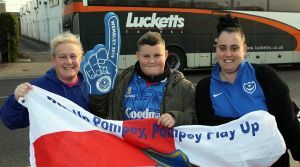 It wasn’t just Portsmouth FC marking one of the most important days in its recent history today..
A coach driver from Lucketts Travel in Fareham has proved that hard work pays off by picking..
A multi-million pound acquisition and a driven management team has helped coach firm Lucketts Group pick up..
Its coaches are a familiar sight on the south’s roads but last night Lucketts Travel reached a..
Lucketts Group has cemented its reputation as one of the best in the country by winning a.. 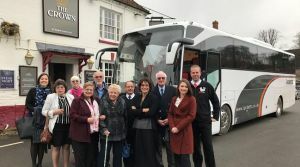 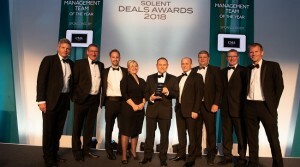 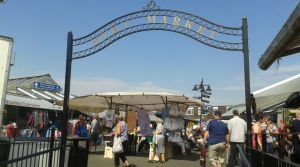 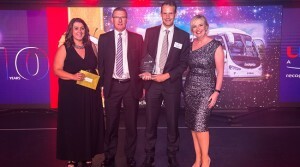 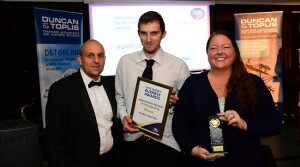 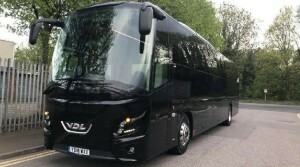 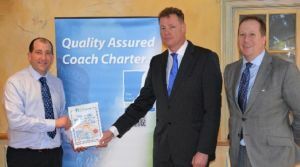 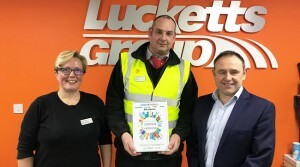 The second annual East Lindsey Business Awards - organised and hosted by East Lindsey District Council in..
Birmingham-based Bouden Coach Travel are immensely excited to introduce their new baby to the world. 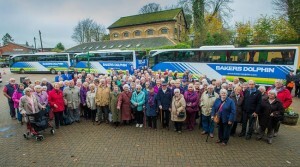 Marshalls of Sutton on Trent have become the latest quality operator to join the prestigious Guild of..
Thousands of West Country people will be taking to the road this Christmas and New Year to..
East Yorkshire Coaches driver Mark Higginbotham received a sparkling surprise when he made one of his regular..